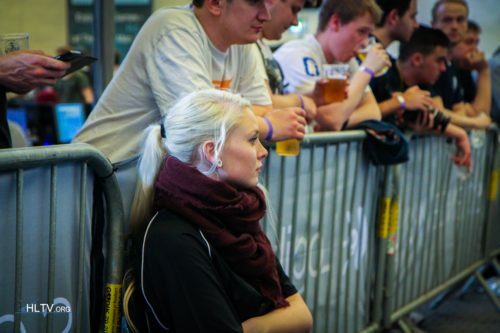 I'm a proffesional CSGO female coach and i'm looking to coach another team. I prefer to coach girls because i'm used to talking to girls alot and going on alot of dates etc. I'm subbed to alot of female streamers and talk with them in steam about CSGO, and they all agree that I am one of the best CSGO tactical players they ever played with, so its only right that I try to do this full time. My favourite maps for tactics are dust 2, inferno and mirage, i know all the important smokes which i teach all my teams. With my last couple teams we did bootcamp at my house and it was really fun but they wern't super serious and some of them were too busy with boyfriends etc.. So my new team requirements are: Girls aged between (18-26) Single Ranked : Global If you are interested and serious then add me on my snapchat and we can talk there (chillbrodude89) peace out.